We’re launching a Special Offer for Membership of FILMBOX – apply by 18 July and save £5. Membership of FILMBOX (11 months 1/9/15-31/7/16) will normally cost £35 From September but you can join for £30 if you do so by 18 July. 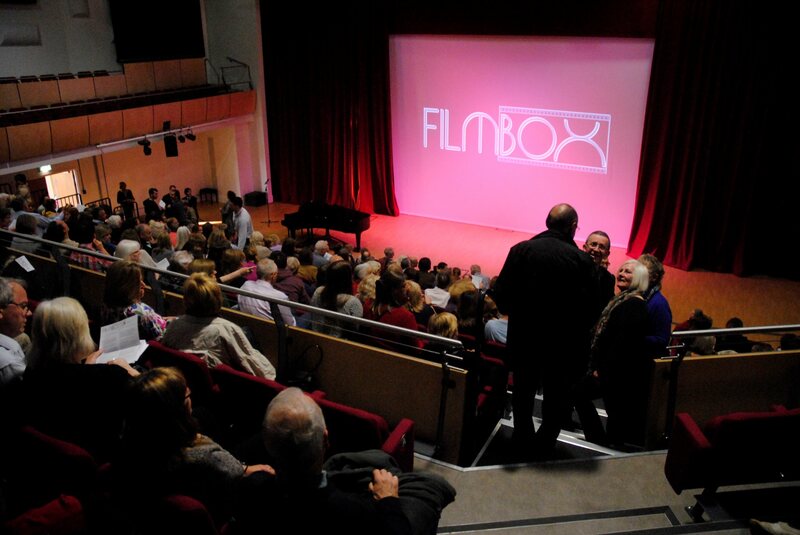 We hope that you’ll become a FILMBOX Member and enjoy a rich and diverse world of cinema on your doorstep!